At some point in their lives, many people will chip or crack a tooth. Teeth can become broken as a result of injury, decay, or bruxism (teeth grinding). Brushing and flossing twice every day is the best way to maintain optimal dental health yourself. Scheduling routine exam appointments and cleanings every six months (or more often if suggested by your dentist) can also keep your teeth strong and healthy. However, not all dental damage is visible. 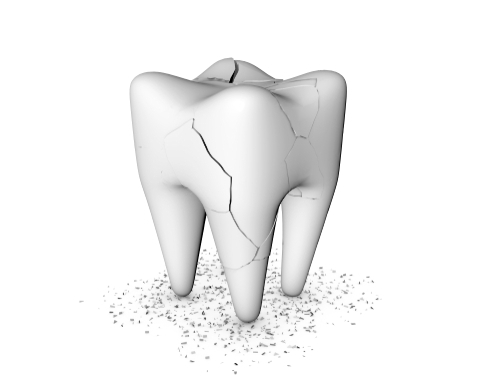 Cracked tooth syndrome, for example, is often unidentifiable to the naked eye or even X-rays. Using special tools, your dentist can identify this condition and develop a treatment plan to prevent further damage. Why Do I Need to Fix My Cracked Teeth? Addressing cracked tooth syndrome makes teeth stronger and keeps food particles from getting trapped in the crevices. Ultimately, they should be healthier for much longer after treatment. What Are My Options for Cracked Teeth? When teeth are cracked, they have to be repaired to restore their functionality and aesthetic beauty. Teeth with severe cracks will likely need crowns. 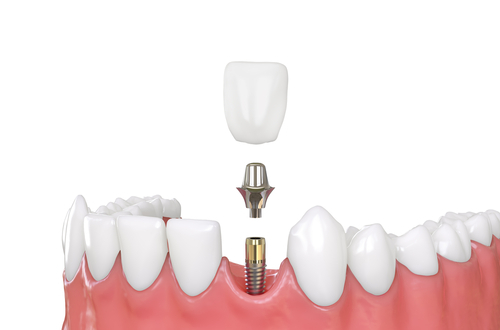 Crowns are the primary solution for cracked teeth syndrome, as they bind the tooth together and help prevent flexure. In more serious cases, patients may need a root canal or tooth extraction. 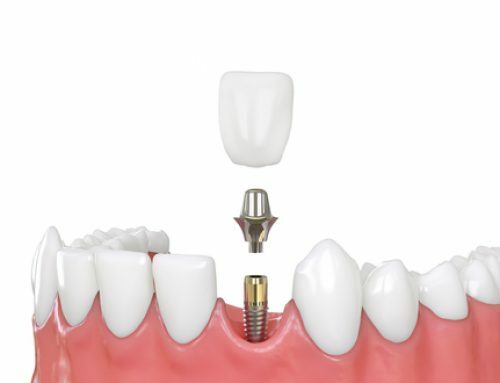 Should the affected tooth need to be removed, there are various tooth replacement options, such as dental implants, to help restore the appearance of the smile and the function of the teeth. How Do I Prevent My Teeth From Cracking? Standard dental care is not enough for everyone. Some people have grooves or pits in their teeth that put them at a disadvantage no matter how thoroughly they clean their teeth at home. Teeth with an uneven surface are more susceptible to decay, which weakens them and increases their chances of cracking. These patients can benefit from sealant treatments that fill the grooves in the teeth to strengthen them for many years. 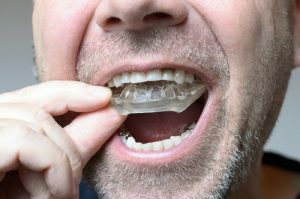 Patients who suffer from bruxism are also at a higher risk of damaging their teeth. Night guards and grinding therapy can help relax the jaw and protect the teeth, making them last longer. To find out which dental treatment is best for you, please call 610.746.0488 and schedule your consultation at Gum Dental. 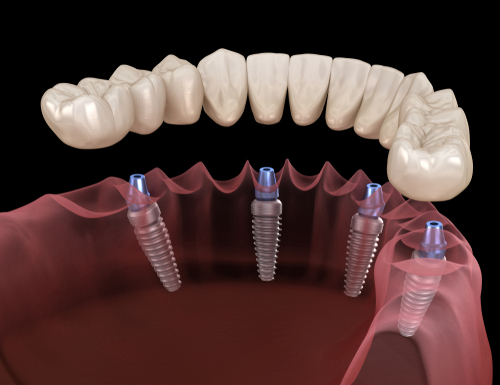 By The Office of Dr. Julie Gum|2019-03-04T20:17:27+00:00February 15th, 2019|Dental Implant|Comments Off on Cracked Teeth: What Can Happen to Them and What Can Be Done to Fix Them?